LOTR. Lord of the Rings वॉलपेपर. 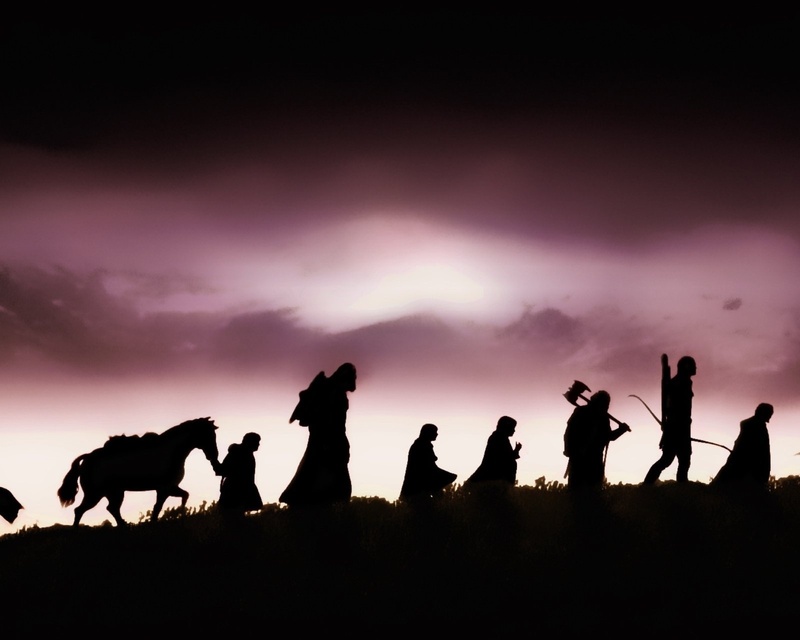 HD Wallpaper and background images in the द लॉर्ड ऑफ द रिंग्स club tagged: lotr the lord of the rings wallpaper. This द लॉर्ड ऑफ द रिंग्स wallpaper might contain सूर्यास्त सूर्योदय, सूर्यास्त, and सूर्योदय.